Heal Your PCOS Symptoms For Good! 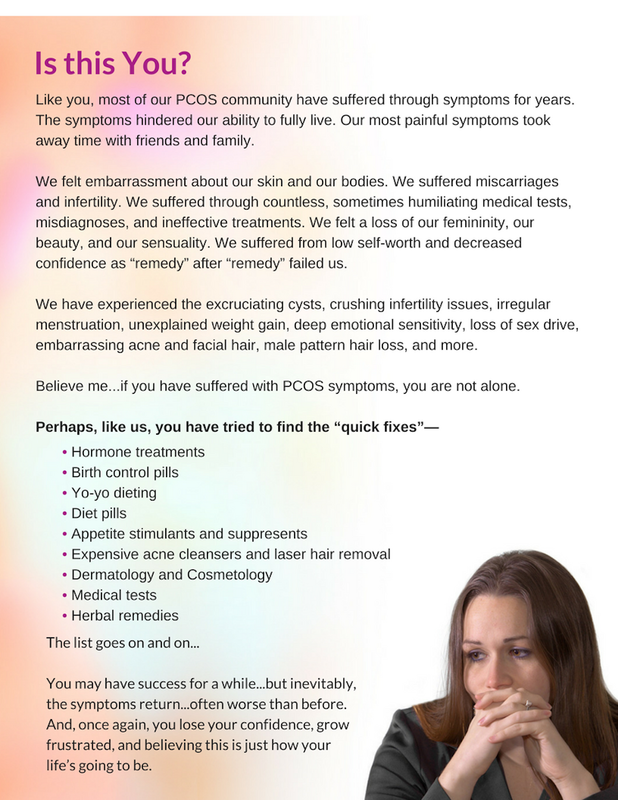 PCOS.com – The World's Only Complete PCOS Solution! PCOS.com PCOS.com – The World's Only Complete PCOS Solution! YOU CAN HEAL YOUR PCOS SYMPTOMS FOR GOOD! Who Have Used Our System to Transform Their Lives! We invite you to take this simple PCOS Quiz to identify if you have symptoms of PCOS and hormone imbalance, and discover what course of action you can take to heal. The truth is... PCOS is a syndrome with no medical cure, and the cause of the symptoms can be difficult to diagnose. PCOS often presents in one or more symptom including menstrual irregularities, infertility, weight gain, dark facial hair, and acne. Often, women try to treat the symptoms individually...without truly understanding the root cause... leading to inevitable frustration and failure. If you have tried to treat your symptoms and have not succeeded...it is not your fault. You simply didn’t have the right information to guide your healing journey. The time is now to get informed, to get empowered, and to take action. You deserve health. And you deserve the truth. 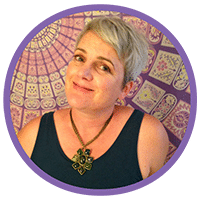 If you experience any symptoms of PCOS, what you are about to read will forever transform how you understand the cause of your symptoms...and give you the power to heal your PCOS symptoms, once and for all. Please take this simple PCOS QUIZ to identify if you have symptoms of PCOS and hormone imbalance, and discover what course of action you can take to heal. Are You One of the 30% of Women Suffering from PCOS Symptoms? Rebekah Roth - Thank you so much!!!! Insulite has helped me in the past and I’m currently taking it again! Within a couple months, I got my period (it was NEVER on a schedule before, and often skipped months), and I felt so good that I was motivated to start eating healthy. I lost 30 lbs, and got pregnant after one try (we were trying before for 7 years). There’s something to be said about all natural supplements. I never tried Metformin and never will!!! Robin Kesterson - I have been on this wonderful system for years. I found out that I am pregnant with my third. I credit this system to balancing my hormones and healing my body to the point where I was able to get pregnant and not have to take many medications to maintain it. Thank you Insulite PCOS!!! Jessica Burke - I have been on the system for almost a year and I looked back at my calender and found out I've had a regular cycle since last December. I'm so happy and excited because I've never been this regular before!!! I also wanted to tell you since being on the Insulite System I've dropped two dress sizes. While there is NO “Quick Fix” for the symptoms of PCOS…there IS A SOLUTION! You will finally have the power and the real solutionsto heal your PCOS! You can choose, once and for all, to change your health, heal your symptoms, and transform your life! Designed to Empower YOU to Naturally Heal Your PCOS Symptoms! There is no other system like Insulite Health’s PCOS - 5-Element System. 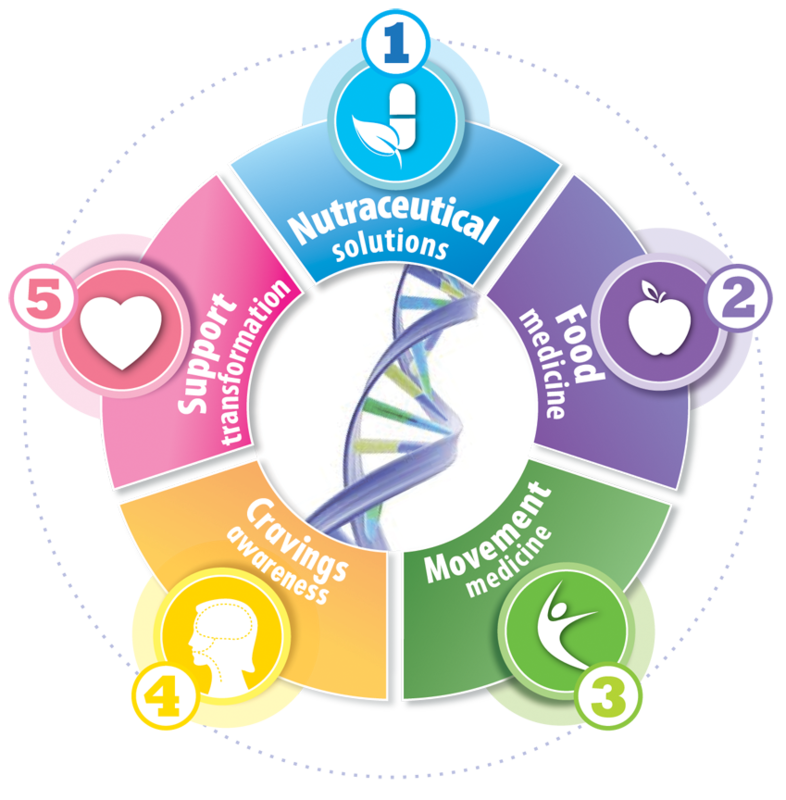 With our 5-Element System, you join a community to guide and support you so you can transform your health. The Insulite PCOS 5-Element System is a scientifically-formulated, multi-layered plan to address the underlying causes of PCOS in order to eliminate its many symptoms. Learn More about Our Proven 5-Element System Here and Take Control of Your Healing Today. I found Insulite Health by searching the web and I am so grateful. I tried different natural products that helped initially but after a few months the symptoms would eventually all come back. I am finally seeing results and I am so delighted. The support given by Robin and her team is just phenomenal and you will receive all the help you need. Click Here for More Stories of Our Community’s Powerful Health Transformations. Remember, these women started just where you are. Many had suffered multiple painful and embarrassing symptoms of PCOS-weight gain, irregular menstrual cycles, embarrassing acne, unexplained hair loss, facial hair, ovarian cysts, infertility and more. And they had the courage to choose to say YES to taking control of their health with the Insulite 5-Element System for PCOS! Access the Largest and Most Complete PCOS Web Portal in The World - For FREE! We are on a mission to help EVERY WOMAN suffering from symptoms of PCOS to transform and heal her health so she can regain confidence, vibrance, energy and passion in her life. We created the Insulite Health PCOS web portal to provide you with a vast library of FREE resources to help you understand what is causing your Polycystic ovary syndrome symptoms...and what YOU CAN DO to heal your symptoms and live the vibrant, healthy and joyful life you deserve. As your understanding of your symptoms grows, you will notice a difference in the way that you think, feel and talk to friends and family about your PCOS. You will experience increased confidence in knowing you CAN RECLAIM control of your health. 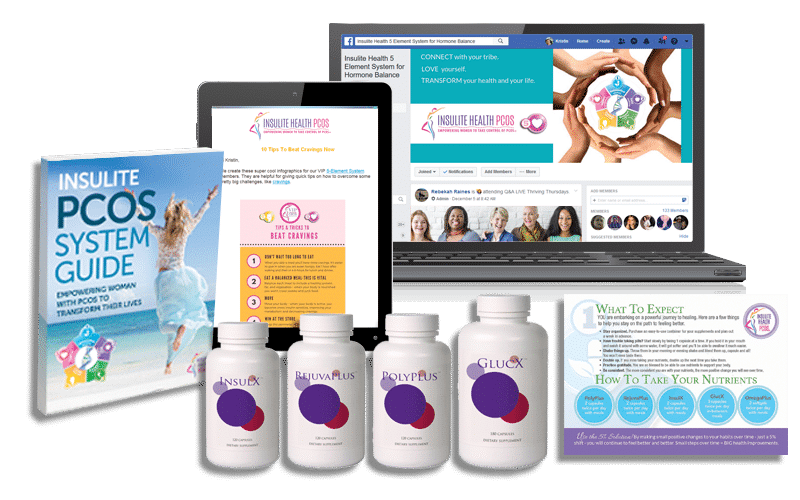 Over 5 million women have visited this site to gain access to the most scientifically advanced, results-driven lifestyle and educational PCOS platform in the world today. We welcome you! We invite you to explore our site, to empower yourself to take decisive action toward your own health and healing. You ARE Worthy of Vibrant Health! We are Here to Empower YOU.